Did you know that we, humans, have been on Earth for over 200,000 years?! Yea that’s a lot of time human race. 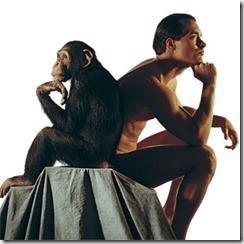 Human race….. What Makes Us Human?! The first things that come to mind are language, intelligence, emotions, empathy, reason, moral, but….. when you think about it, animals, with a little training can do almost all of that and there are even a lot of studies proving that some animals have surprisingly high quotient of intelligence. There is something deeper to this question, What truly separates us from anything else as species? It may sound strange but some scientists think it’s our ability to sweat. This is not as lame as it sounds, though. Why? Well our perfect sweating system cools down our bodies more efficiently than any other species on Earth. This enables us to stay cool while for example, running long distances. Running Long Distances Was Far More Important for our evolution than we give it credit for. Actually it was this process that evolved our brains to the level of excellence we have today. While we were hunting faster animals it was necessary to outrun them in the long term, to wait for their body to overheat and catch them than. We ran for average of 50 miles per day. That’s more than even Running a Marathon. To be able to get back home, or remember where our food hides or where are the other sources of water, it was essential for us to remember landmarks because I guess iStones back then didn’t had Google maps or foursquare. This process of remembering, over the long period of time improved our brain’s functions. We developed something no animal has, the ability to visualize things, our imagination. The one thing that separates us from ANYTHING else is our imagination, the ability to visualize the future we want to live in, the ability to communicate through time and space, the ability to invent things that Nature could not create alone. The ability of imagination made possible for us to invent art, comedy, things like watching this video right now, through the internet. The power of imagination has opened a door into a whole new Universe, Our Own Universe. The superpower we humans have is to imagine. 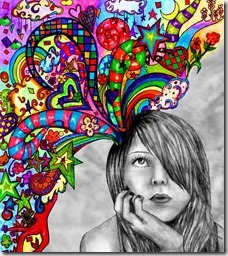 To create Anything we want into our mind and through actions produce that, into our mutual reality. 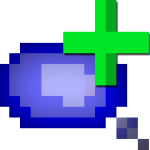 The wand that can grant all of our wishes is actually our mind. But, our mind alone could not have created this amazing superpower if it wasn’t for something else. Imagination cannot function if there isn’t something to turn it on first. 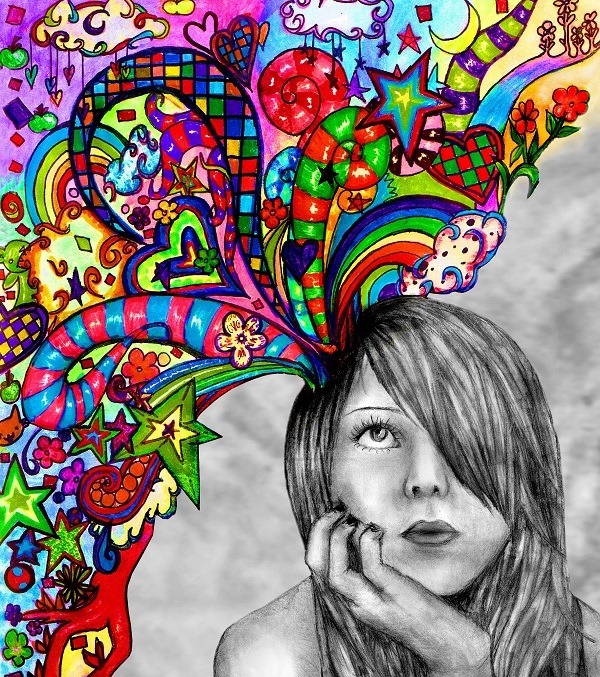 What turns on our imagination? What is the key element in all of this? 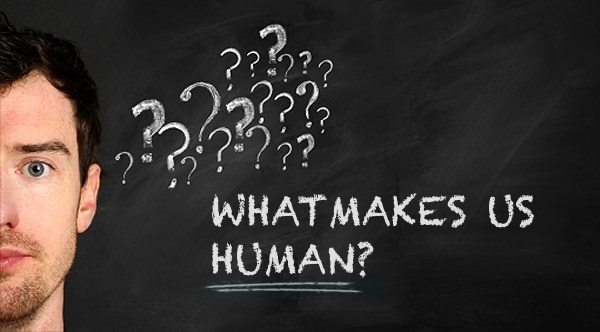 What truly makes us human? Well, we are too close to the question to see the answer. Just move away a little bit and you’ll realize that, THE ANSWER is actually THE QUESTION itself. Yes! The title of this article, the reason why you are reading it, you questioning yourself right now “What does he meant THE ANSWER IS ACTUALLY THE QUESTION” – IS THE answer. What truly makes us human is the ability to question. This is the key element that turns ON our imagination and enables us to invent new things.